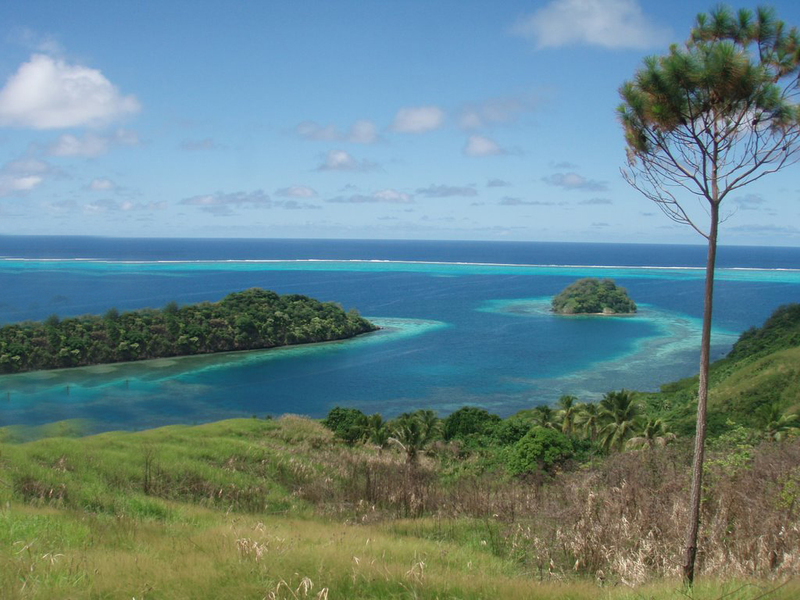 Kadavu Island Fiji is located in the archipelago of Fiji, one of the four largest in area of ​​this distant country. 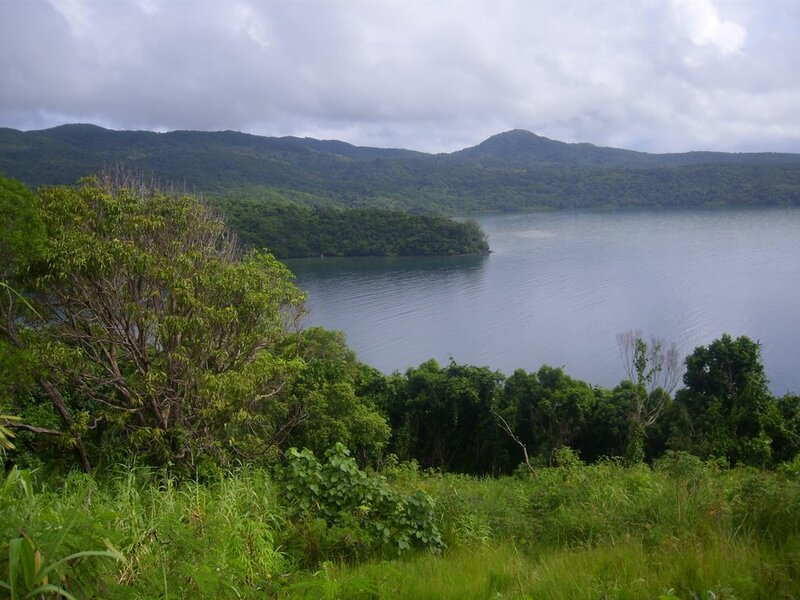 Tourism is underdeveloped, although in recent years have increased tourists wishing to see the natural beauty of the island of Kadavu. Main point is the administrative center Vunisea. Located in the middle of the island. The city has a hospital, school, airport, several banks and police course. 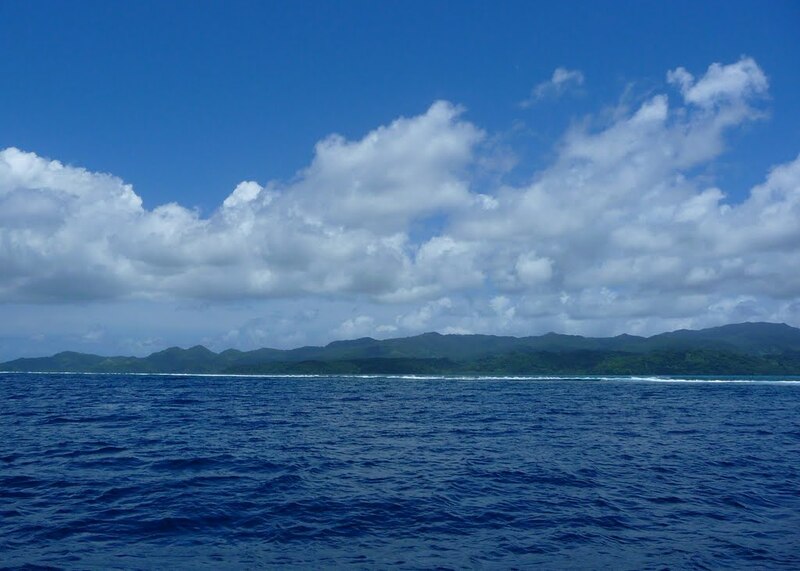 South side of the island of Kadavu is protected by a barrier reef (Great Astrolabe Reef), which in good weather is used for diving. Marine creatures are peaceful, if not molest them. 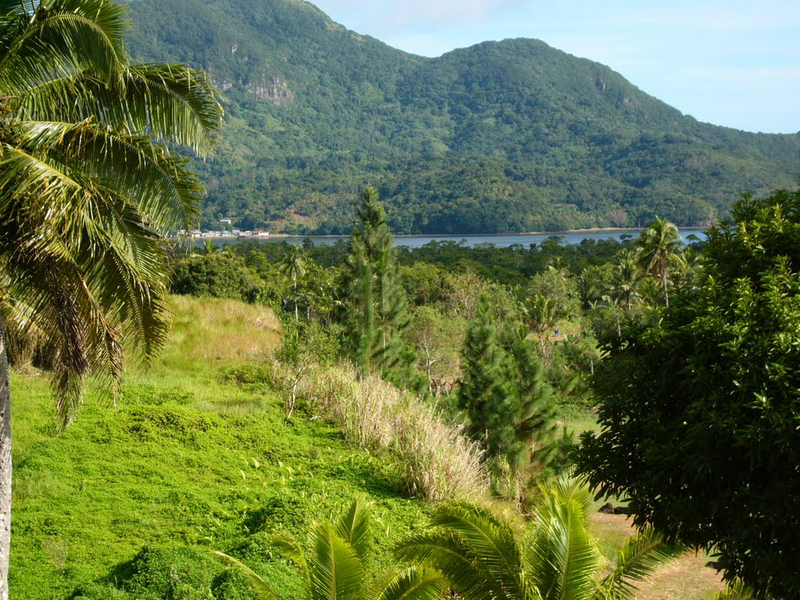 The highest point on the island of Kadavu is Mount Nabukelevu 805 meters. This is an extinct volcano that was barely visible from the tropical jungle that it is covered. However, local people built a trail to the summit specifically for tourists wishing to climb and make panoramic photos of Kadavu Island. 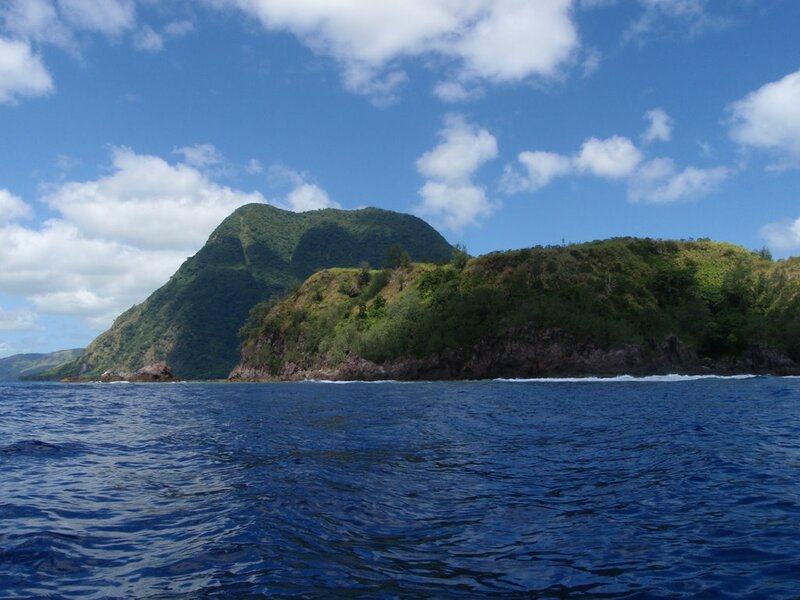 75% of the vegetation is preserved as it was before the arrival of Europeans in these parts of the Pacific. The animal world is also diverse. Here you can see velvet dove, crimson shining-parrot, the Kadavu honeyeater and Kadavu fantail. 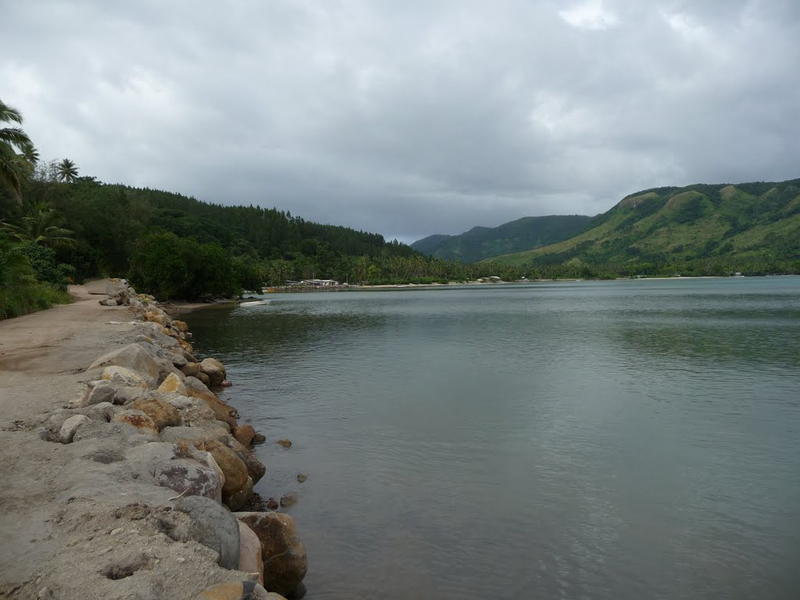 The influence of local leaders is big and therefore Kadavu island is undeveloped. In the past, here are short lived sea traders and whalers from Australia and the US. 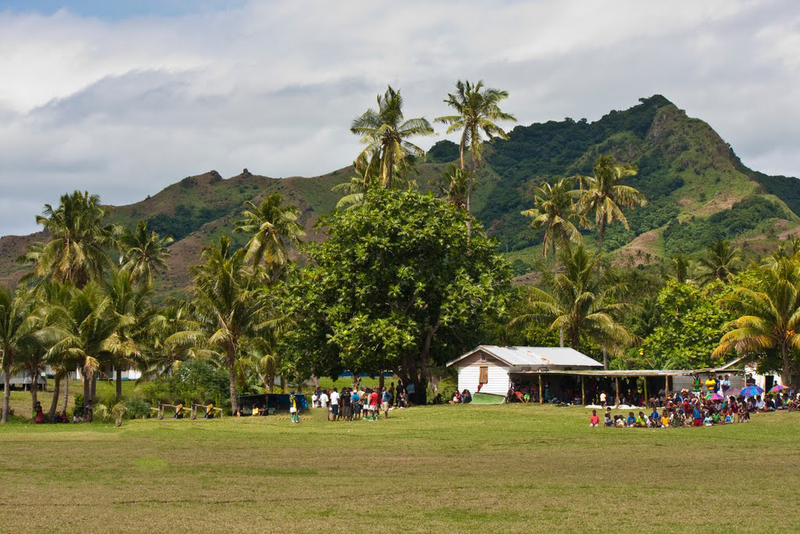 On the other side of the island of Kadavu is the best place where tourists will learn about authentic culture of Fiji. Settlements are so small that they could safely be called villages. They represent mostly one-storey houses with good living conditions without include technology contemporary world. 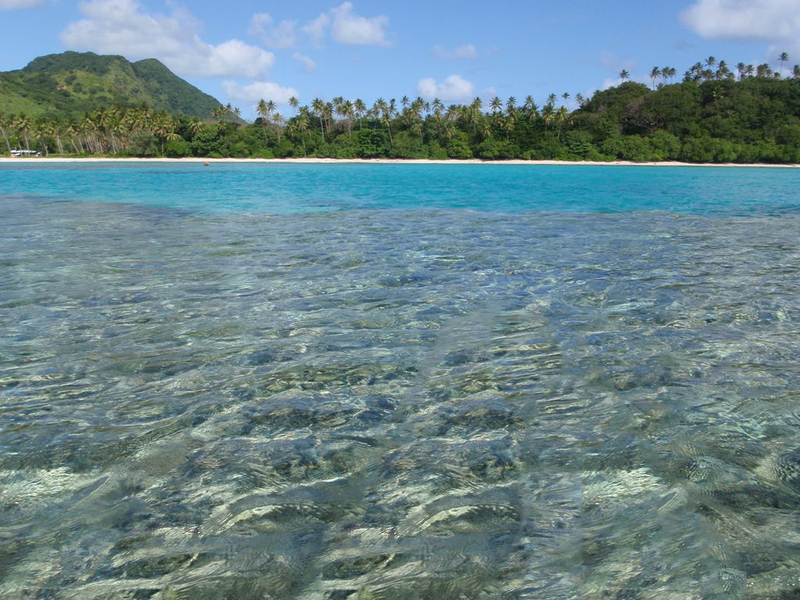 For this reason, we recommend a short family vacation on the island of Kadavu. 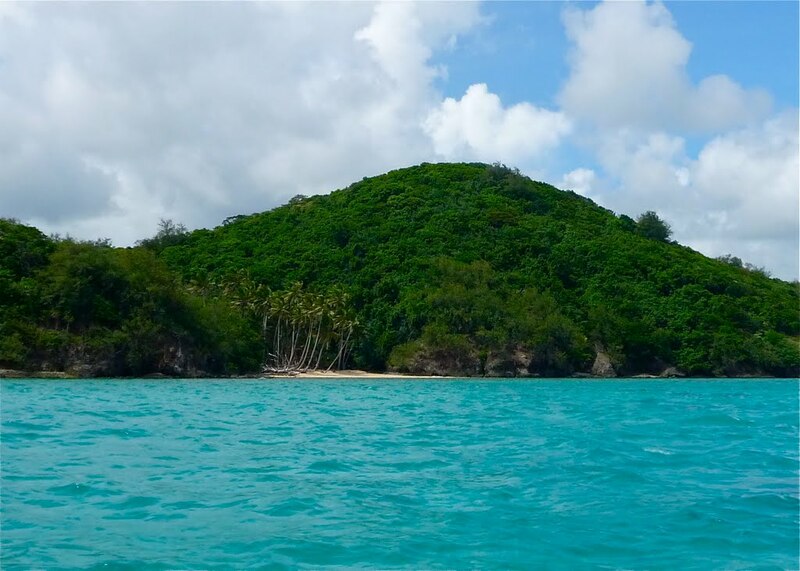 The best way to explore the island is by boat, but also offers sea kayaking. 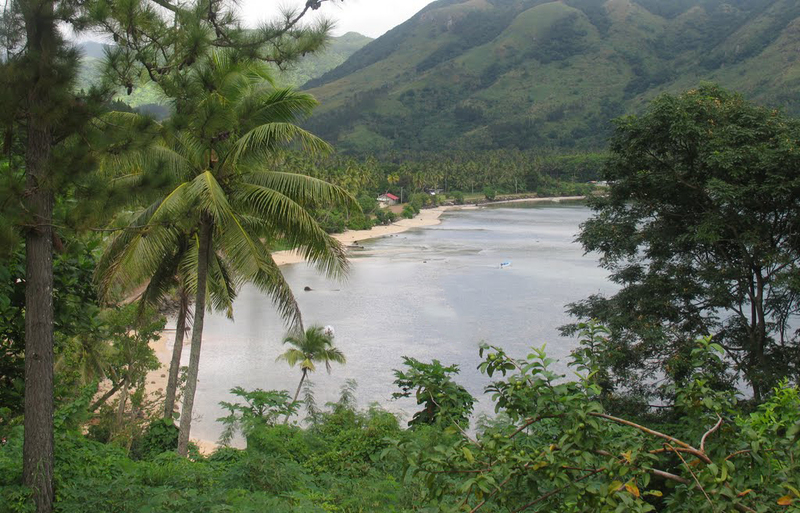 Hiking is underdeveloped due to lack of roads in the interior of the island of Kadavu. The beaches on the island of Kadavu are very comfortable to rest because of the fine sand and proximity to shady palms. There are several resorts offering relatively good conditions for tourism, as long as you're not too demanding to personnel and hygiene. 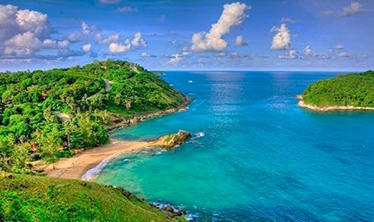 Generally couples spent their honeymoon here are satisfied with the services. Large travel companies offering tours to the Fiji attractions located on the largest island Viti Levu.